I’m glad to hear of the 4th season. I think this is a fantastic series. I am glad it’s coming back, it has to he has to take his kingdom back so, it kinda hasn’t finish yet but I sure don’t understand about the dead people coming back ???? Hope Netflix show season 4 . 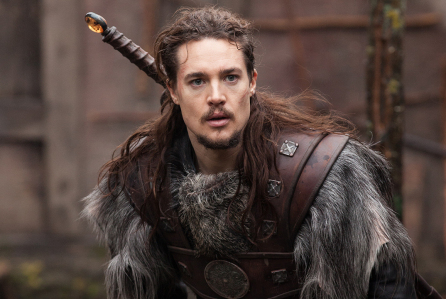 I can watch Uhtred can have he’s own kingdom to battle for love he royalty he’s own mind good story ! Great to have it back for another season.